Did you miss the many releases we had last week due to your crazy schedule or did you already have your party pants on @ noon on a Friday? Fear not. Just in time for a Treat-Yourself-Tuesday, we’ve got a flurry of new releases to check out below! 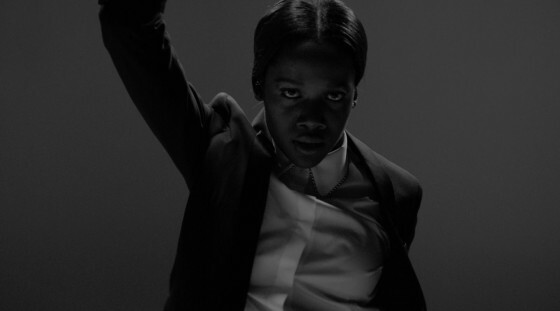 Oyinda‘s video for ‘Never Enough’ premiered today on i-D. Click through to watch the video & read below a post from i-D! Tune in TONIGHT 10|9c to watch the season premiere of Legends and catch ‘What Still Remains’ by Oyinda. Listen here. 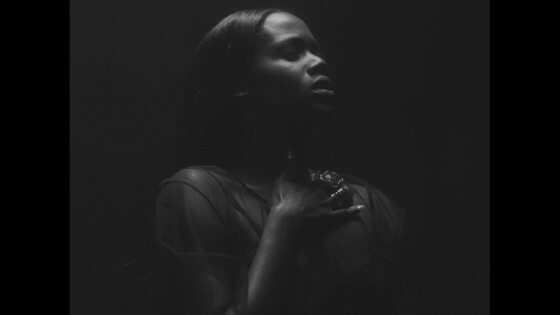 Watch the premiere of Oyinda’s new video for “The Devil’s Gonna Keep Me” at V Magazine now! 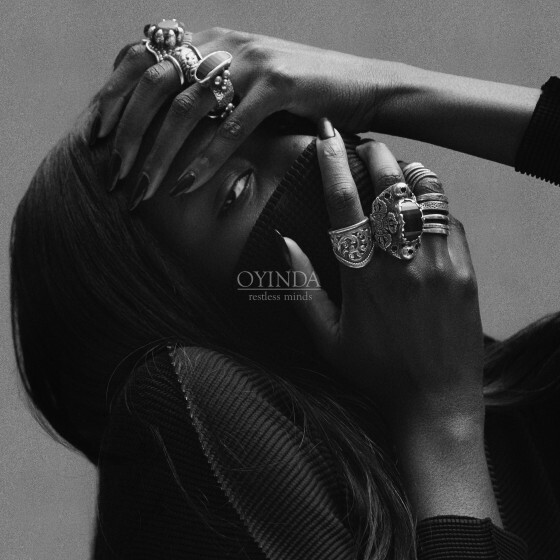 London-raised Nigerian siren Oyinda is a slow burning enchantress that makes truly seductive music—music that you’ll play a year from now, and it won’t have aged a bit. Her live performances play out like a secret ritual that few ever get to experience. Her penchant for neutral ensembles and black and white imagery draws immediate similarities to designer Rick Owens, whose flagship store is (not so coincidentally) her neighbor. It’s a promising video with an impressive aesthetic that’s reminiscent of an early FKA twigs, and has the effortless attitude of legend Sade.